I’m sure you have heard of the Starbucks Sous Vide Eggs and the Costco ones. Well if you ask me they are pricey! 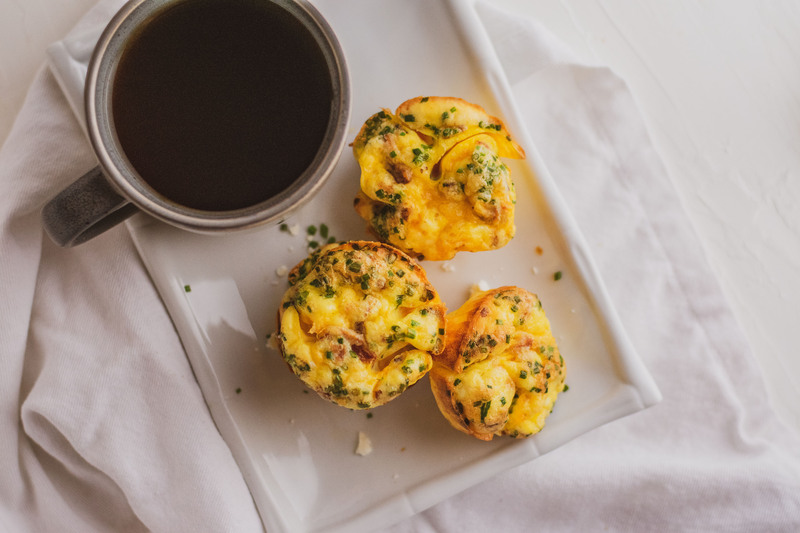 These Breakfast Muffins are the perfect replacement for those delicious breakfast meal. Breakfast is certainly my favorite meal of the day. I know we’ve all heard that breakfast is the most important meal of the day. Well I can agree with that, having whole healthy foods in the morning is certainly how I like to start my day. I enjoy having my fatty coffee in the morning and later in the morning a nice whole breakfast. 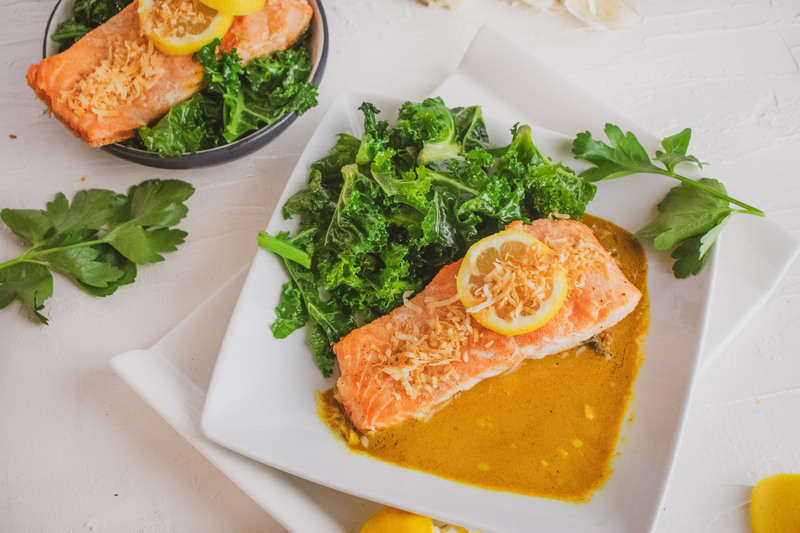 This meal is full of healthy fats and great protein. If you are like me and work a full time job having something quick and easy to eat is key. 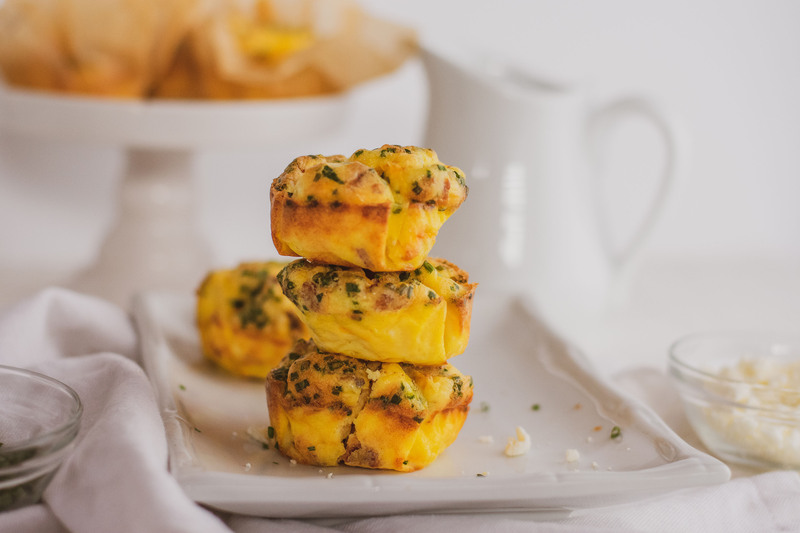 I like to meal prep these on the weekend and eat them throughout the week. If you haven’t noticed from many of my recipes meal prepping is what we do in this house. Meal prep is how we succeed in our diets. When we are too busy or forget to meal prep for the week then we spend lots of money on food at the cafeteria at work. When buying food at work it can definitely add up and can certainly hurt the budget. Don’t let that be you! 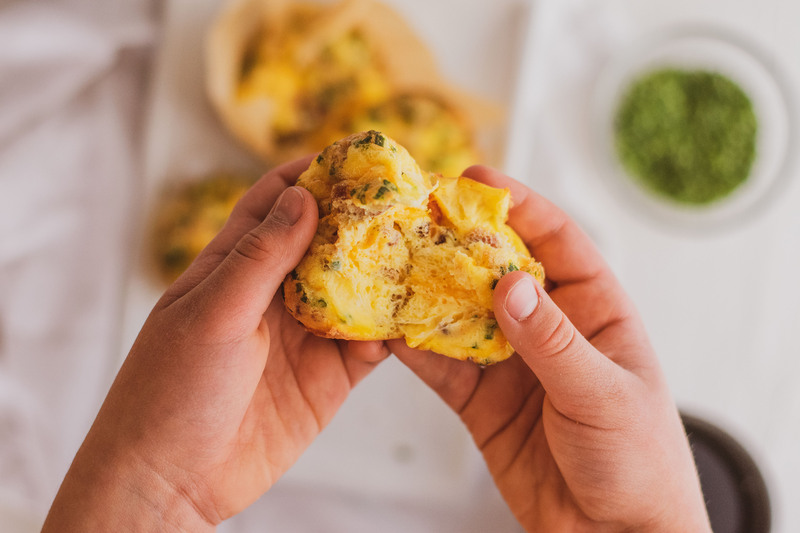 You can make this easy recipe and be prepared for the week. Even if you don’t have a full time job it is still helpful to have meal ready to go. 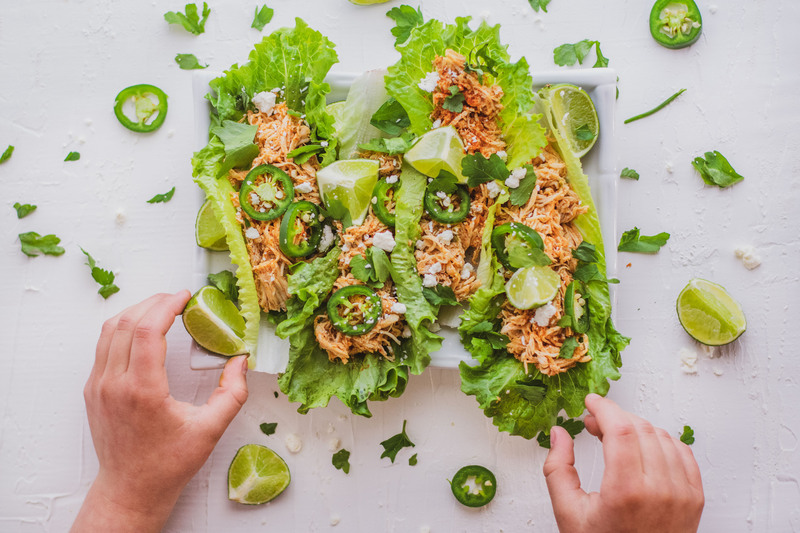 If you love to have food ready for the week and need some ideas, you have found the right place. 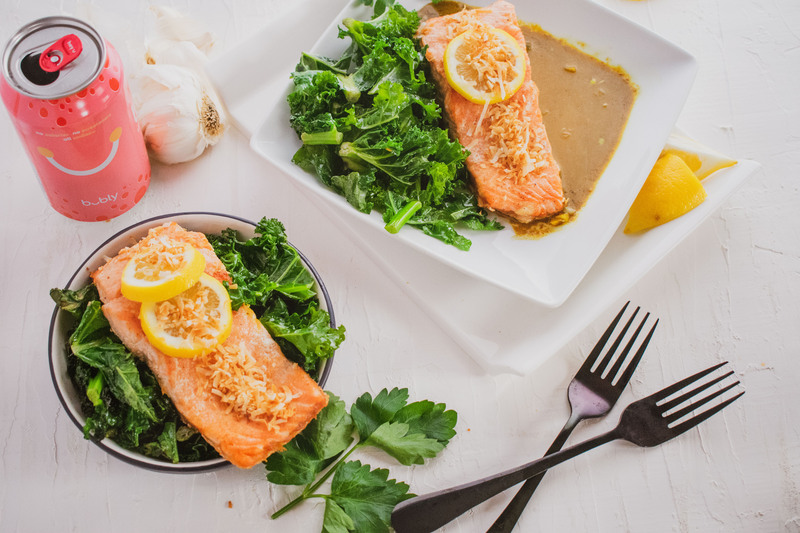 Here are some of our other great meal prepping ideas. 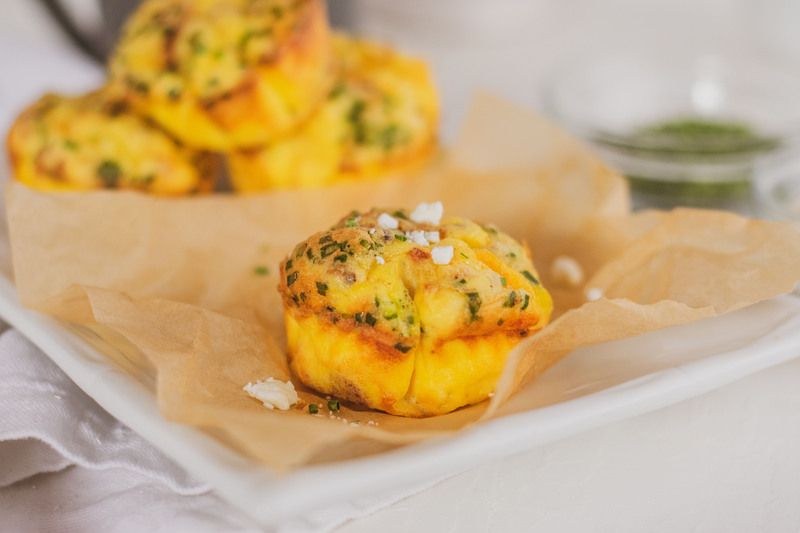 Be prepared for the week with this delicious recipe! Cook the bacon in a pan on medium/high until a little crispy. 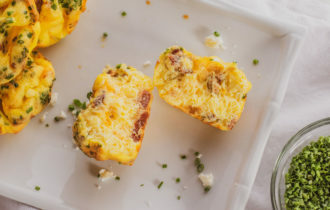 Add all of the ingredients except the bacon to a bowl and whisk together well. Crumble up the bacon and add to the bowl. Mix well. 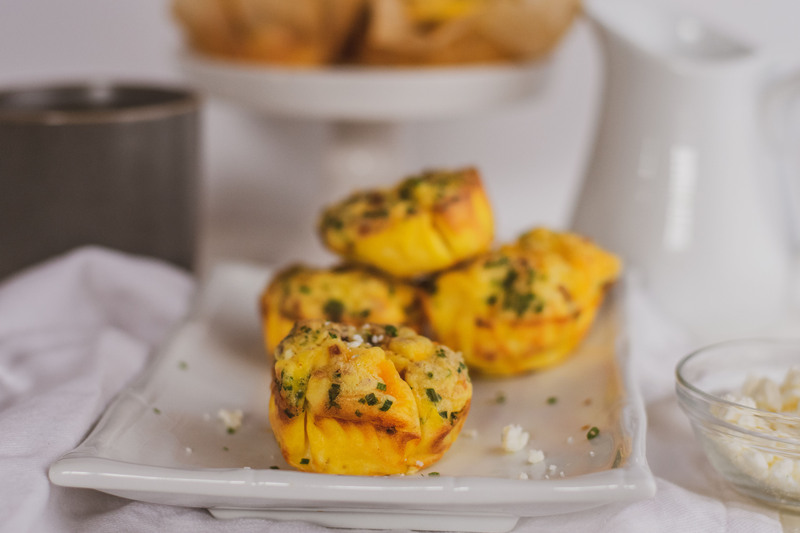 Line a muffin pan with liners and evenly pour the egg mix into each cup. Optional Toppings: Fetta, Chives, Salsa, Avocado etc. 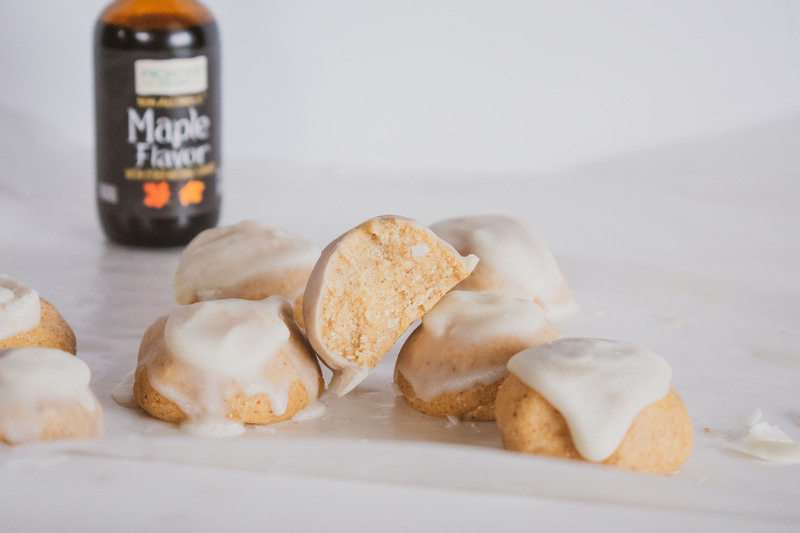 Sweet and delicious Maple Bite Fat Bombs are going to be your new favorite treat! 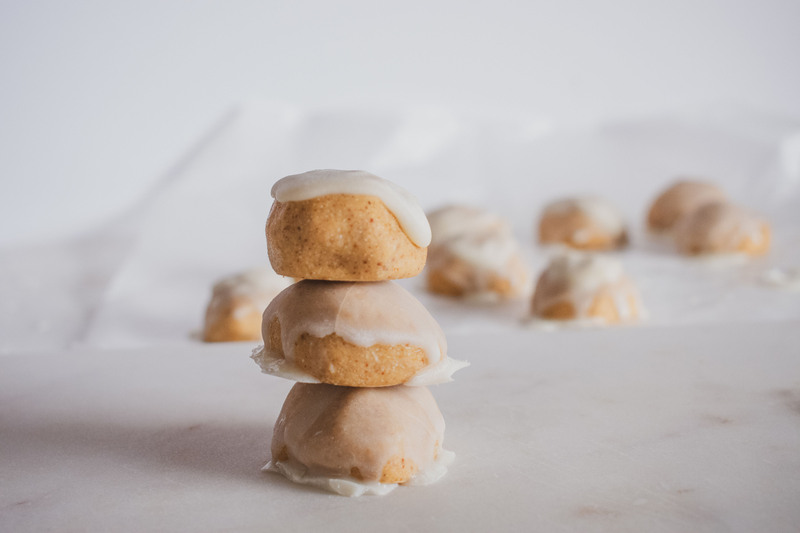 This recipe is dense and the maple flavor makes them very tasty. I love the smell and taste of maple it just makes everything better. The smell reminds me of breakfast at a diner. 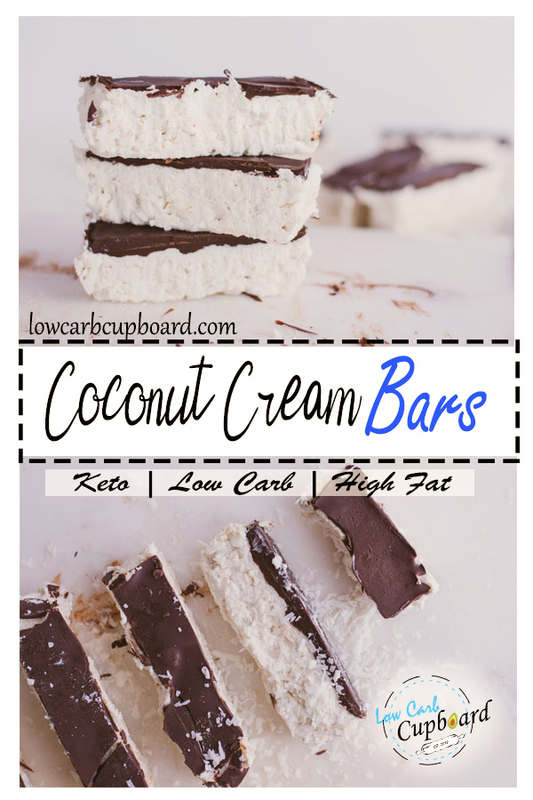 If you love sweet treats on keto, you are sure going to love these. The best part is they don’t have much calories or fat, so you can have a couple. When I am having a sweet treat I can’t just have one. 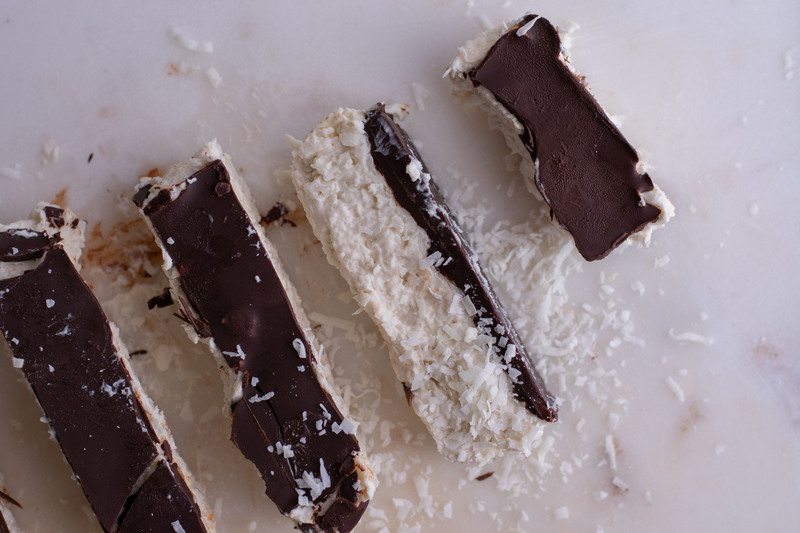 These bad boys are dairy free! 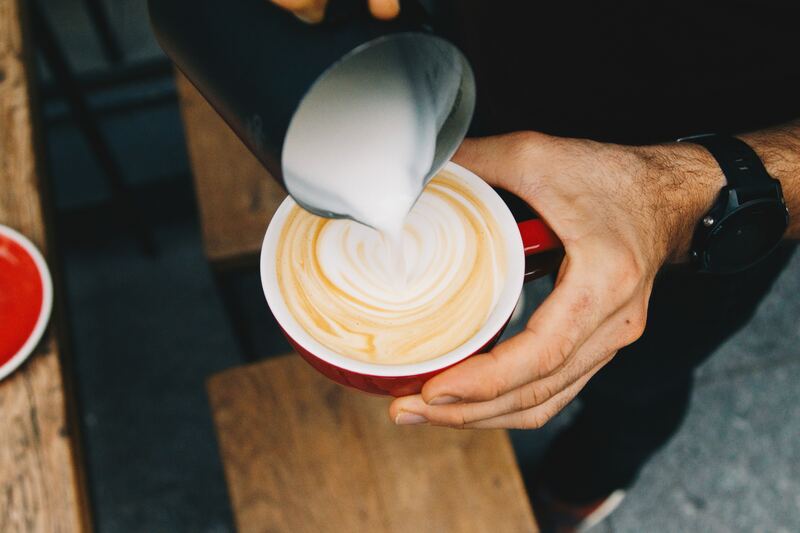 Dairy can be very inflammatory and I do my best to limit it as much as possible. 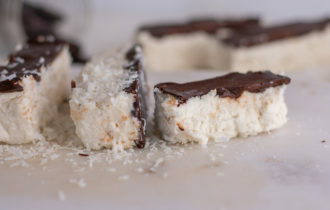 But coconut sure makes it up, and the coconut used in this recipe makes them taste amazing. 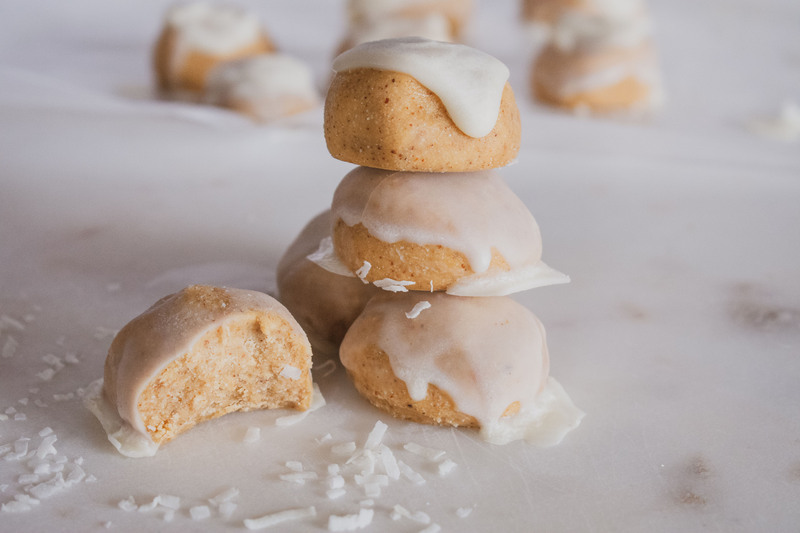 In this recipe I used Maple Extract and Coconut Butter. I really love these two ingredients because they are so full of flavor. 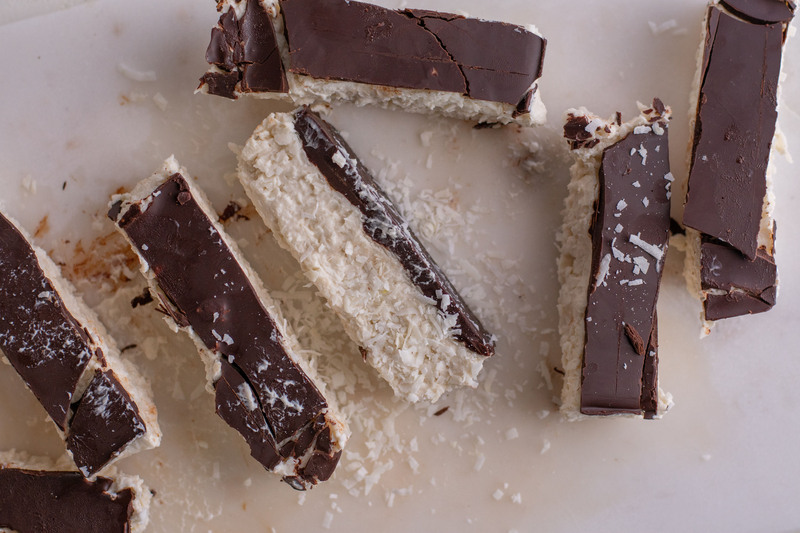 Have you used coconut butter in any of your recipes? Or have you made a recipe that called for it? I would love to hear your thoughts on it in the comments below. 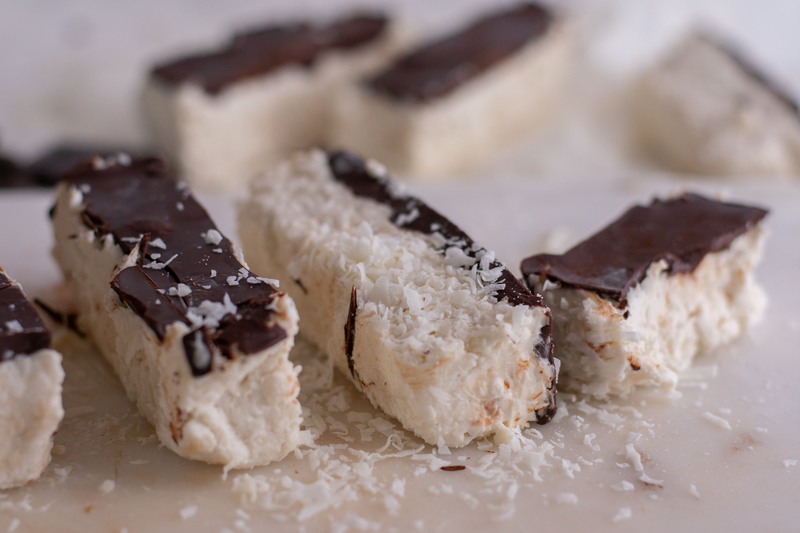 I love to snack on coconut butter, it is so tasty and a great fat source. 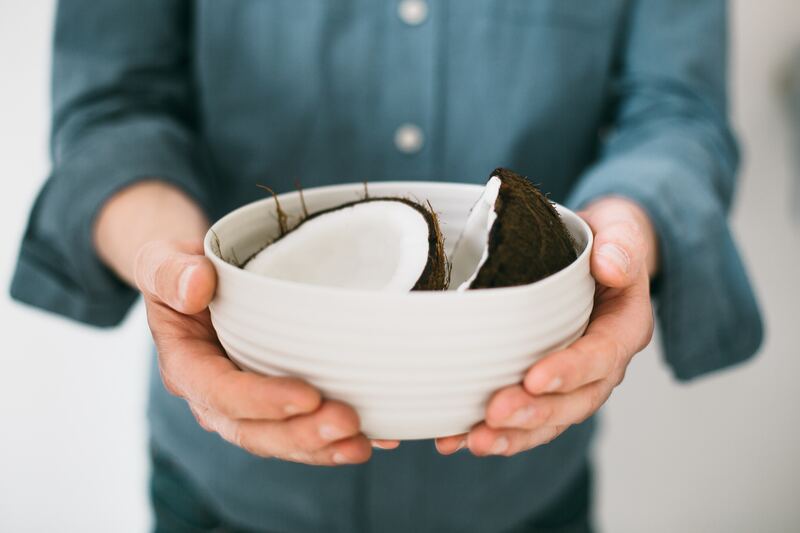 Coconut butter can be hard to get out of the jar, but all you gotta do is follow these steps. Put a small pot of boiling water on the stove, and place in it. Just put the heat on medium and it will melt in the jar. Now you can scoop it out as needed, and repeat every time you use it. 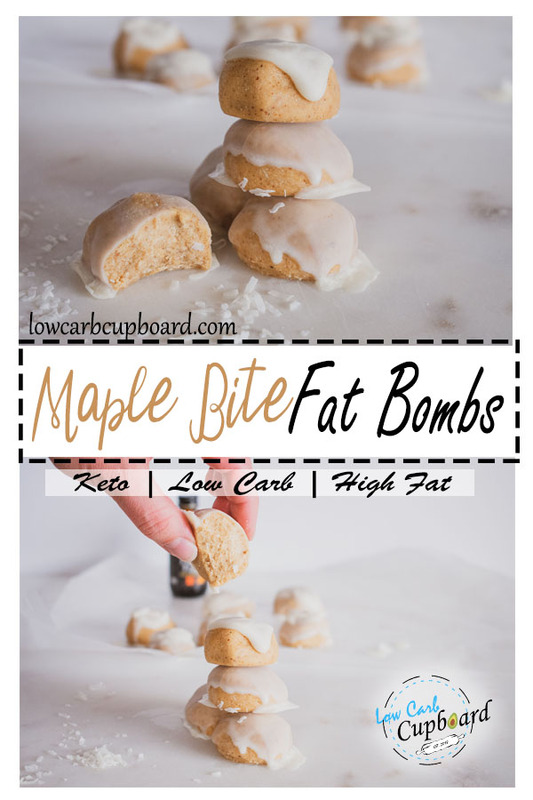 The perfect Fat Bomb treat! I like to store them in the freezer to make sure they stay hard, but they are easy to eat. You can also leave them in the fridge as well, they may just get a little soft. 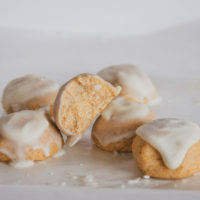 I was inspired to make this recipe from Little Bits of Real Food recipe on her blog. 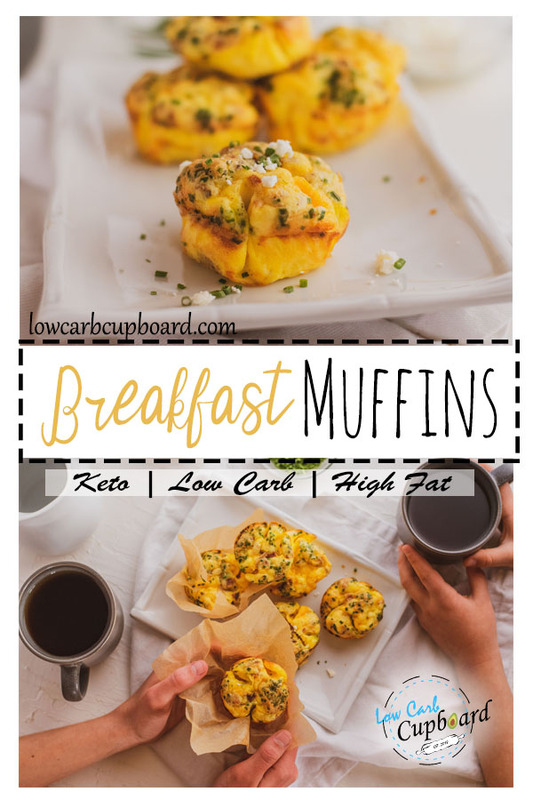 They just looked so good I had to make a low carb version. I am so happy that winter is finally passing and spring is here. I have been really loving the rain, and am looking forward to planting a garden this year. This will help me to keep fresh herbs around and not having to throw them away and buy new ones all the time. They always go bad so fast. 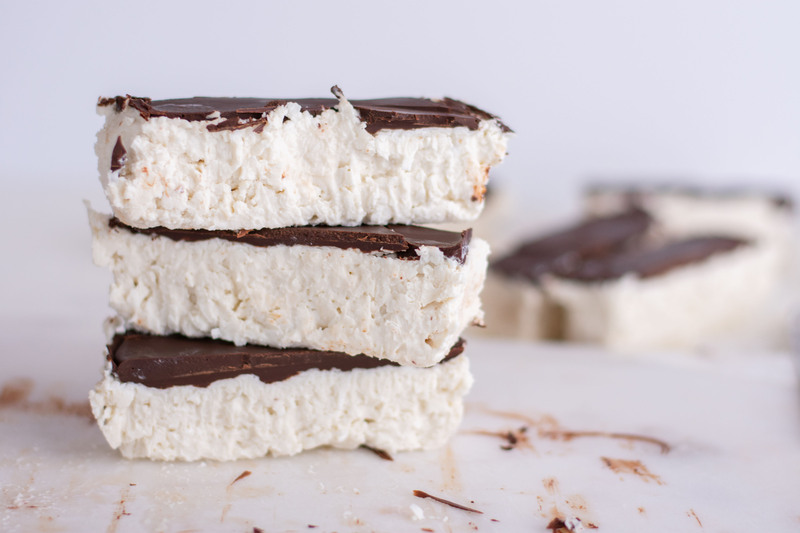 Another Dairy Free Dessert Here! 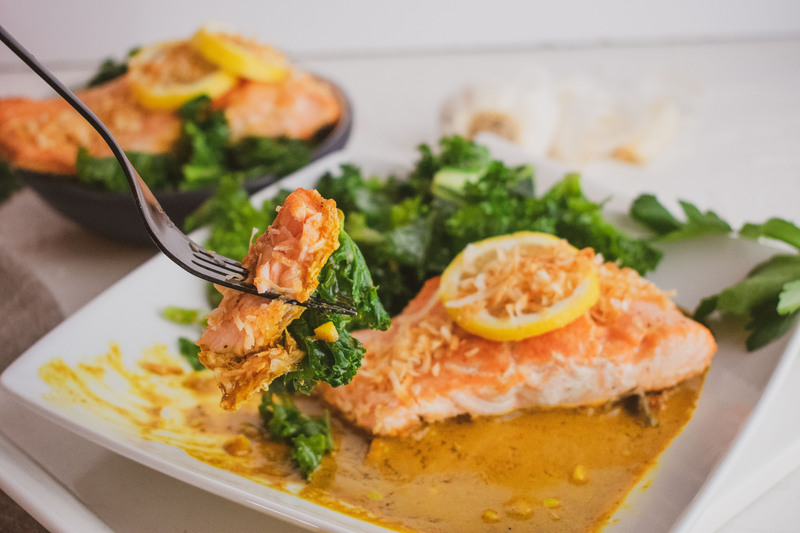 Melt the almond butter, coconut oil, coconut butter in a sauce pan. 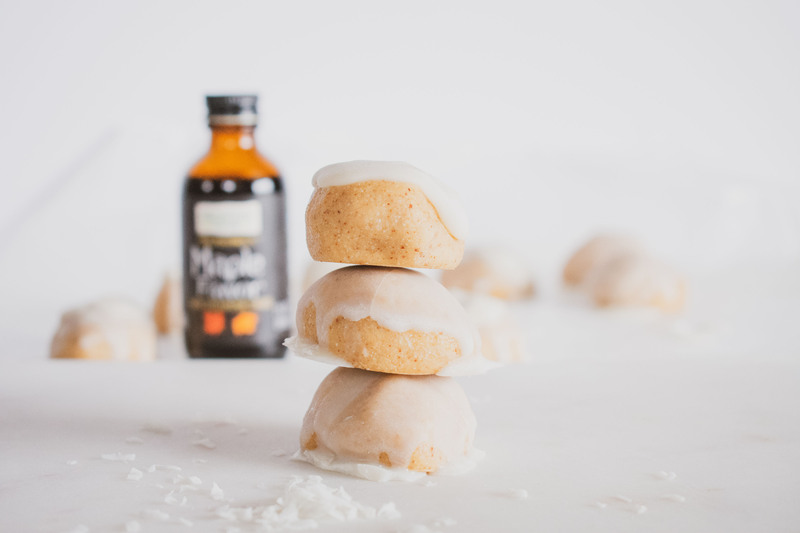 Combine all of the ingredients and mix together well. 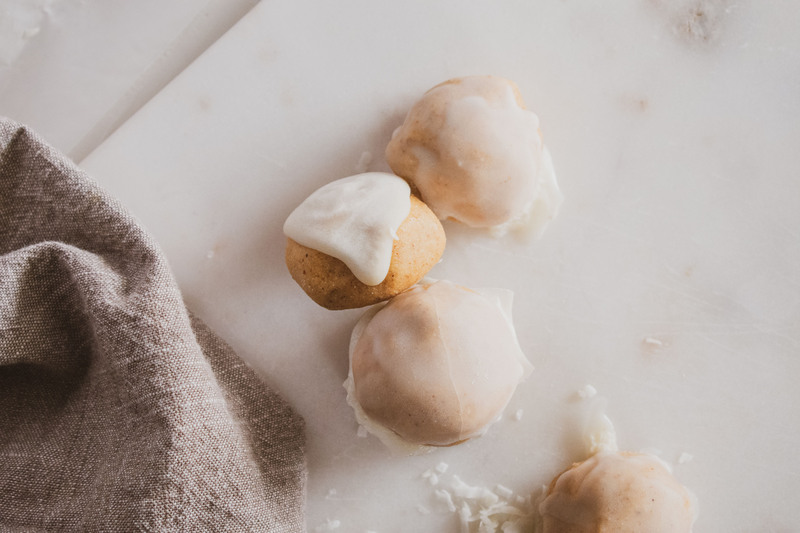 Roll into balls with your hands or a cooking dough scoop. 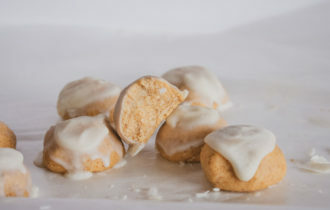 place in freezer on parchment paper on a cookie sheet. Freeze for about an hour and store in freezer. 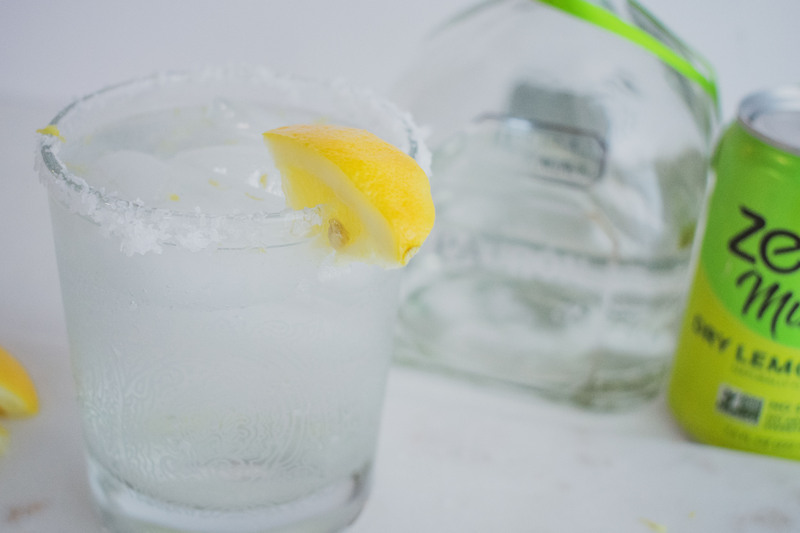 Low Carb Margarita is a delicious beverage. I am a fan of margaritas and always disappointed they have so much sugar in them. I have learned how to order them when out at a restaurant, but I prefer to make them at home. 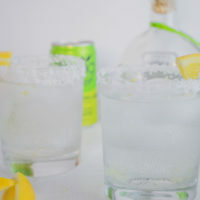 This Low Carb Margarita only has a few ingredients, and is simple to make! This is going to be your new go to drink. 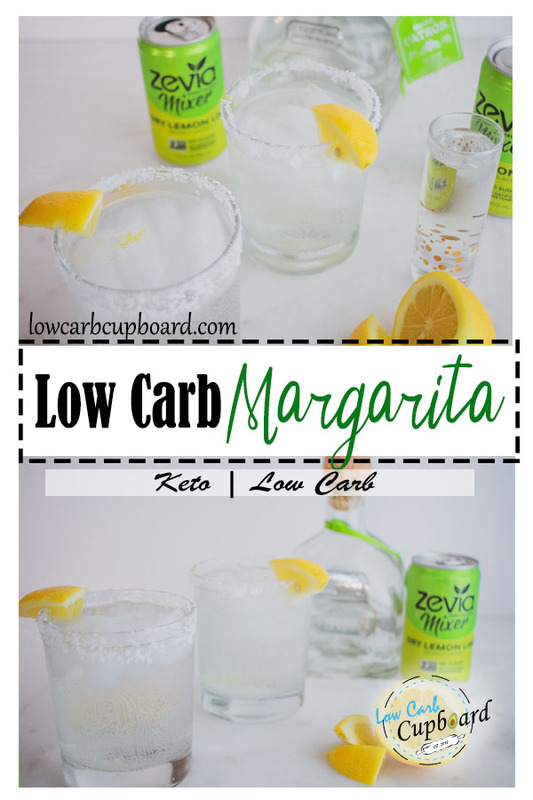 Low Carb Margarita is easy and delicious! 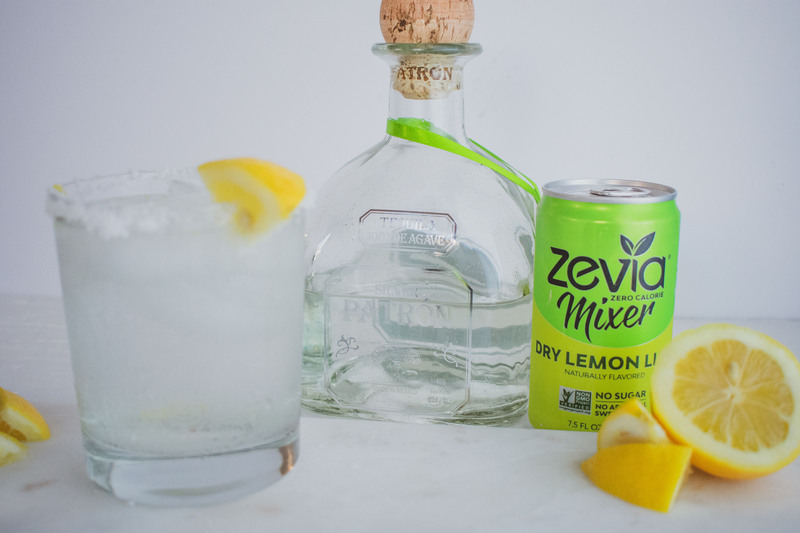 In this recipe I use Zevia Mixer, but you can use any sparkling water. 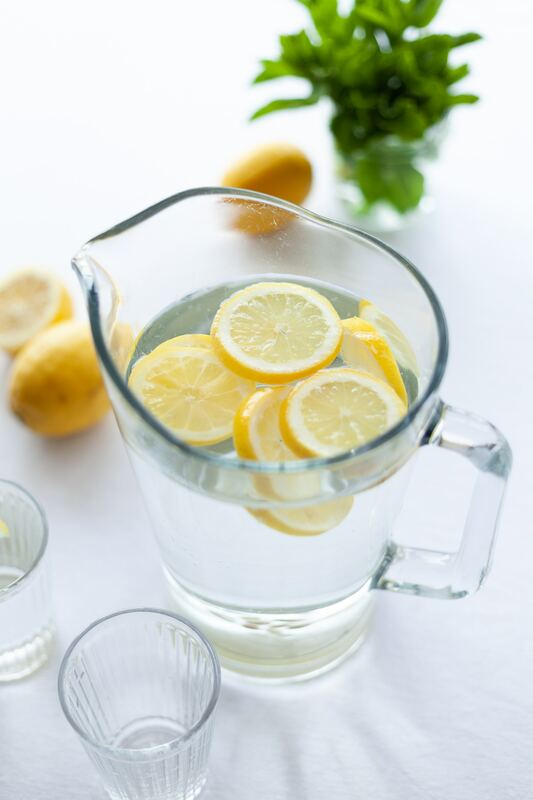 I prefer to use a lemon or lime flavored water. Another great option I like to use is Perrier lime sparkling water. 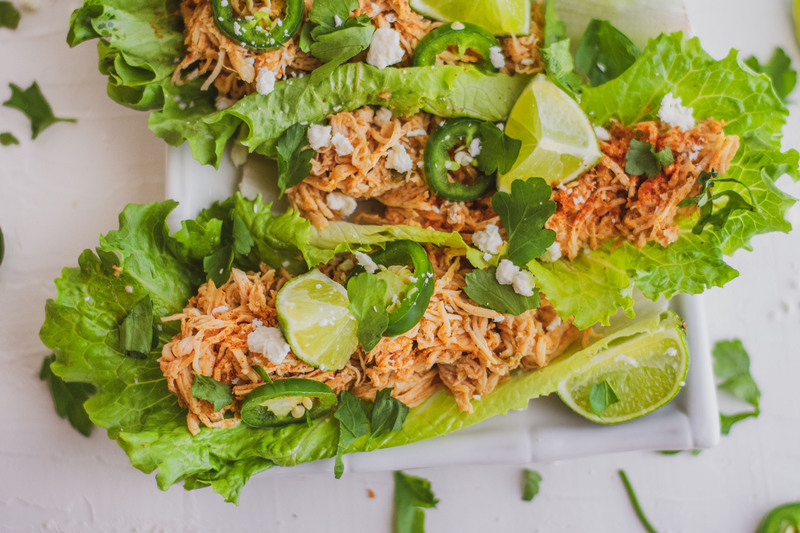 Which ever sparkling water you choose will go great in this recipe. 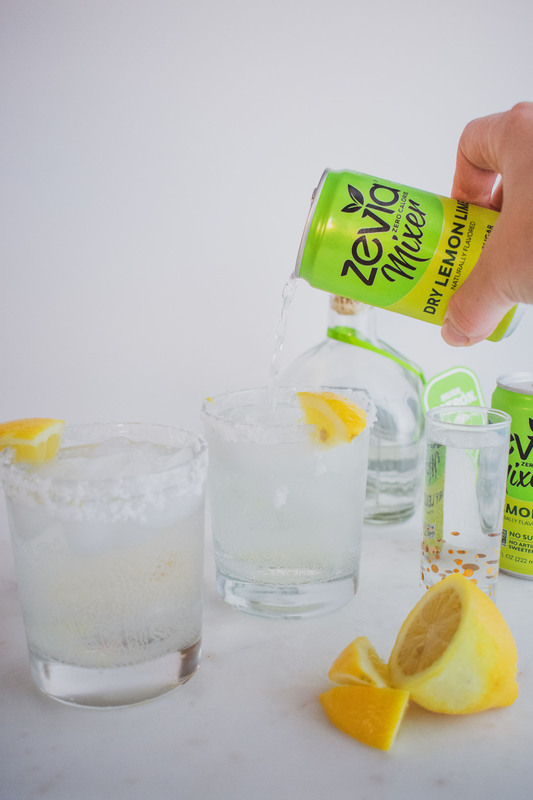 We like to use the brand Zevia because it is sweetened with Stevia, and it adds some great flavor. 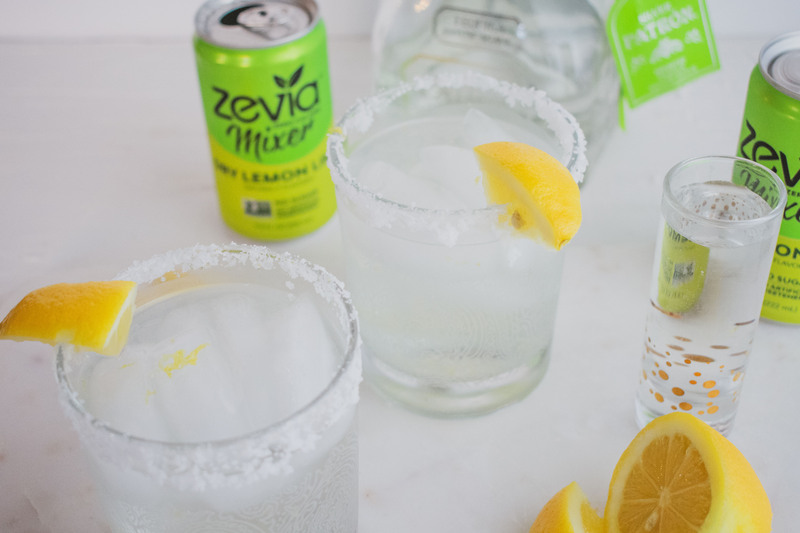 If you like your margarita a little sweet and you choose to use a different sparkling water, then just add a few drops of liquid stevia. Next time you are planning a party at home or just having some drinks with friends. 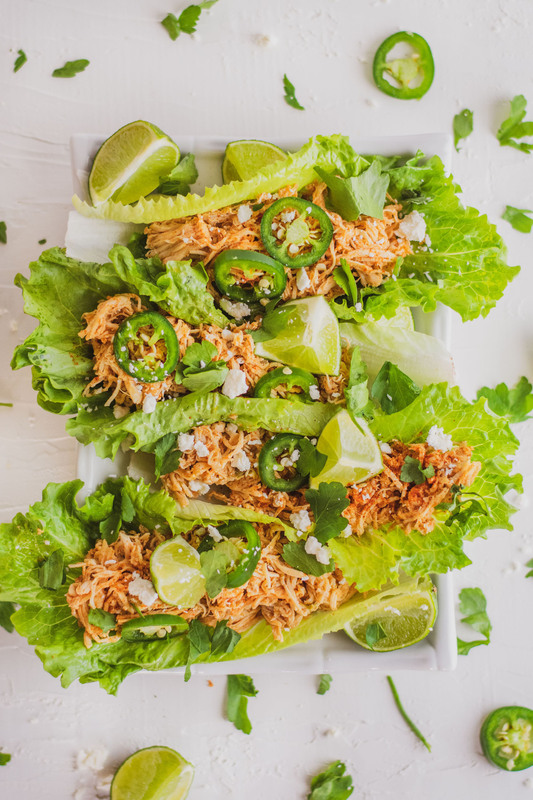 Try out this recipe and it will be a hit at your next get together. 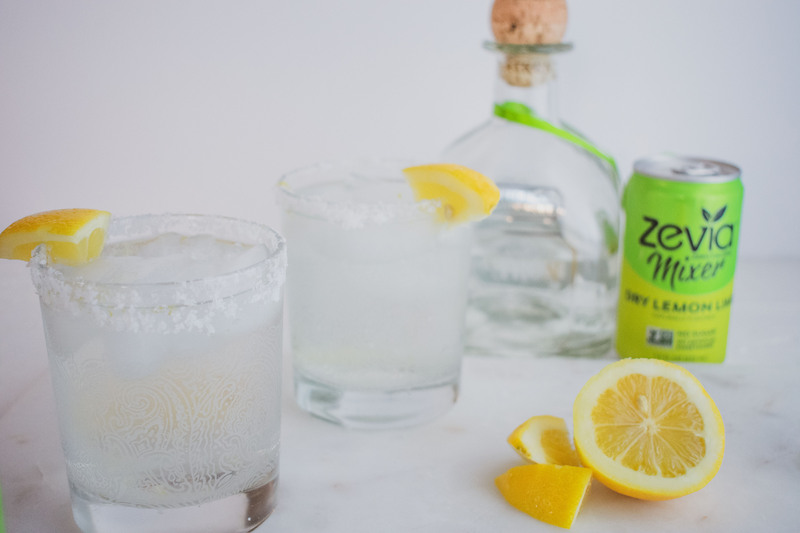 Invite all of your tequila loving friends and this drink will be a hit! The only way I enjoy tequila is in a margarita! 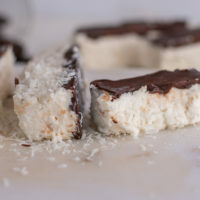 I normally do not like the taste, but I love it in this recipe. If I go to a restaurant I like to order the margarita on ice with no simple syrup and soda water with extra lime. In this recipe I used lemons, but that’s only because I didn’t have any limes. 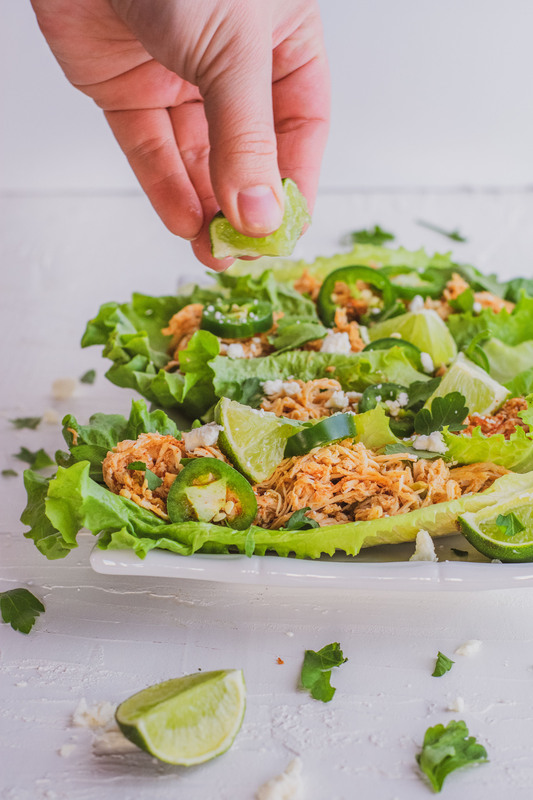 But of course you can use limes in this recipe instead of lemons. This drink definitely tastes pretty great with lemons as well. So if you don’t have any limes but you have lemons then don’t worry it will still taste great! This post is not sponsored, just love the products. 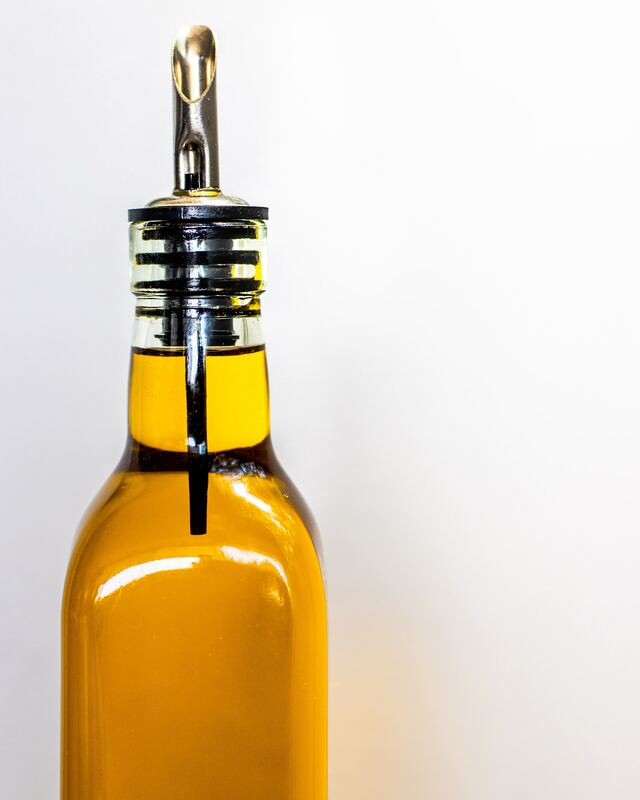 Disclosure: The products that we refer to are products that we use and love. We would never suggest something that we didn’t love and use ourselves. It may contain affiliate links, and we may earn a small commission from your purchase, but there is no additional cost to you. 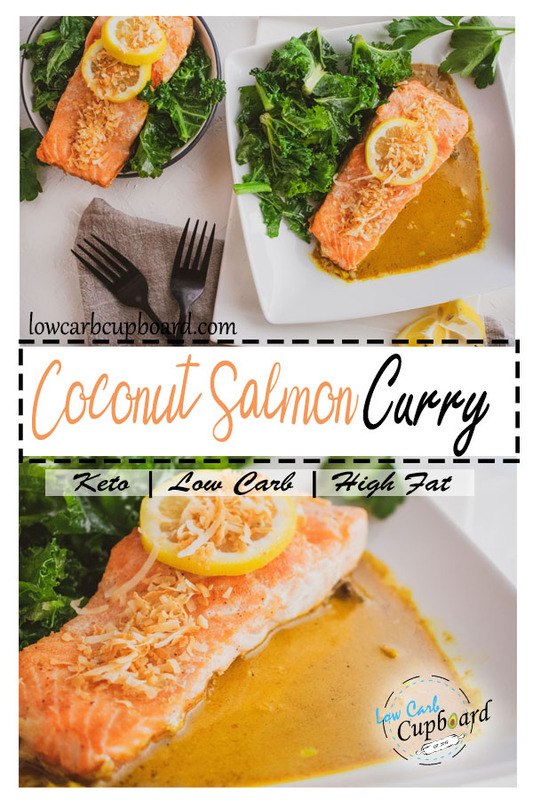 Lowcarbcupboard.com is a participant in the Amazon Services LLC Associates Program, an affiliate advertising program designed to provide a means for sites to earn advertising fees by advertising and linking to amazon.com. Add your shot of tequila and lime juice. Pour in your sparkling water. Cut up some limes and add to the rim of the glass. You can use any brand of tequila. Any type of sparkling water as well like, Perrier Lime, La Croix, etc. 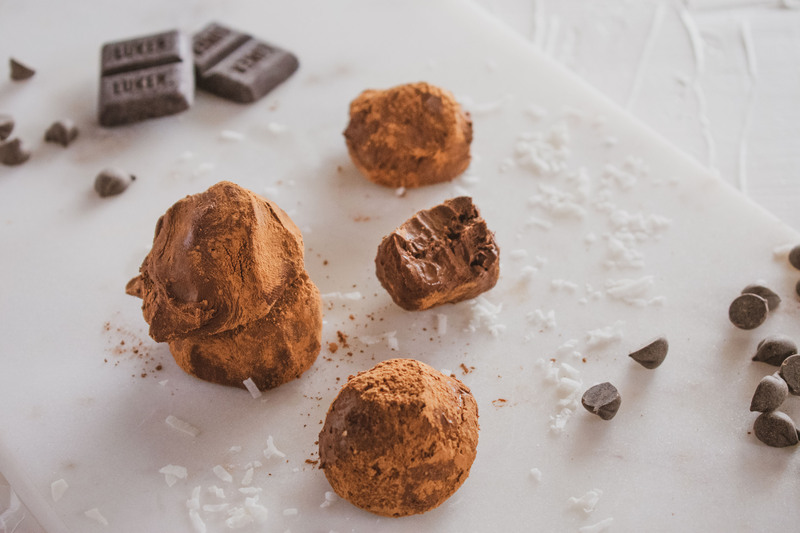 Dairy Free Chocolate Truffles are made with coconut milk and dark chocolate, which makes them amazing. We buy this brand of dark chocolate, and have been enjoying them a lot. 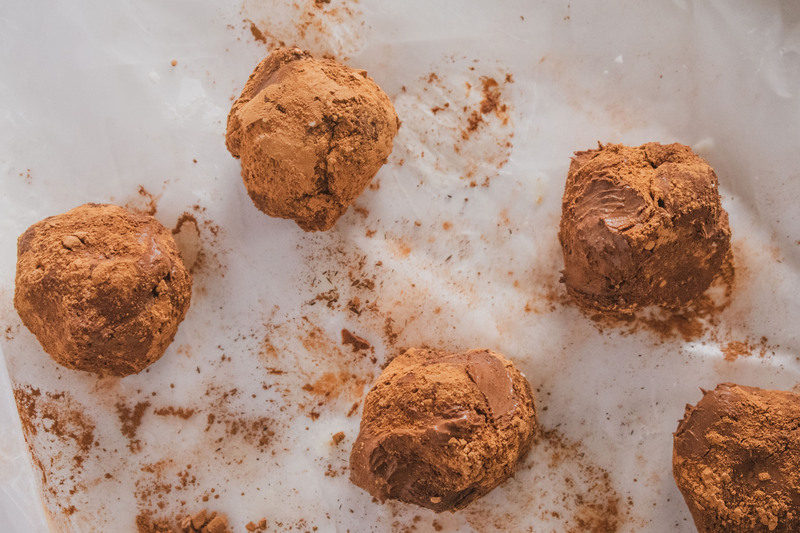 These truffles are silky soft and melt in your mouth, you are going to want to make these all of the time. I recommend keeping these in the freezer so they stay together. 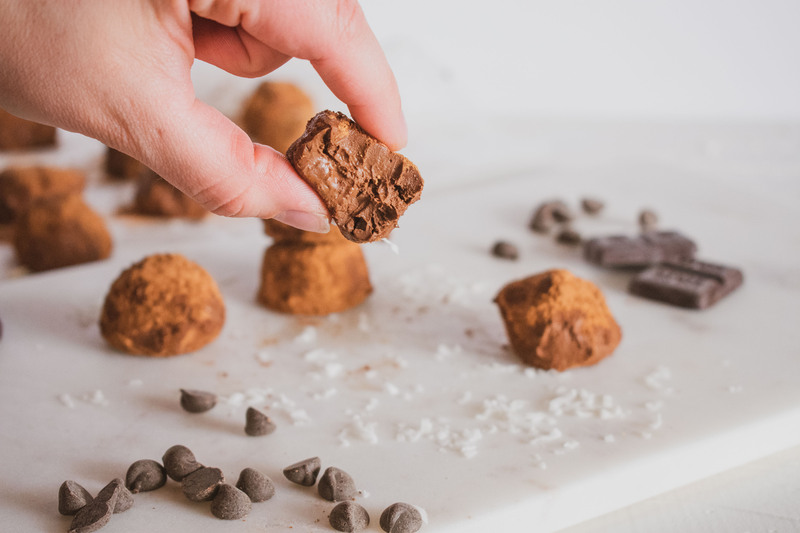 These dairy free chocolate truffles are low calorie and not a ton of fat, which makes them a great little snack. 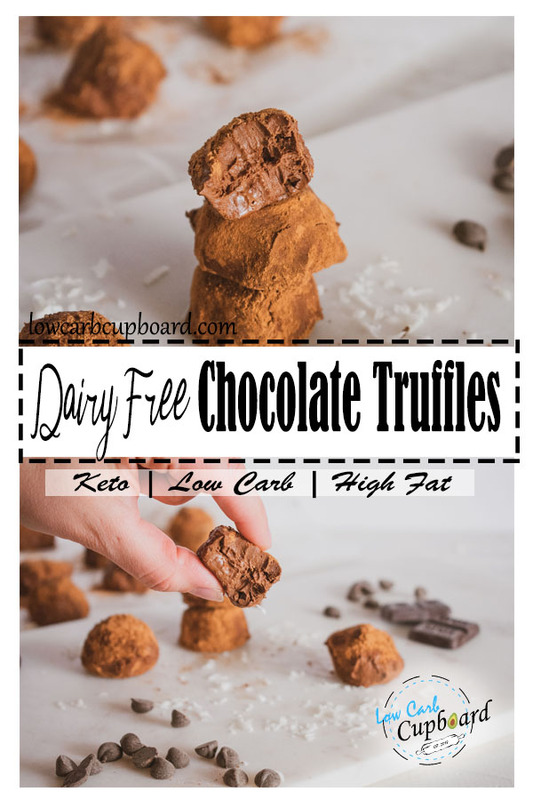 You can also use any low carb chocolate chips for this recipe. 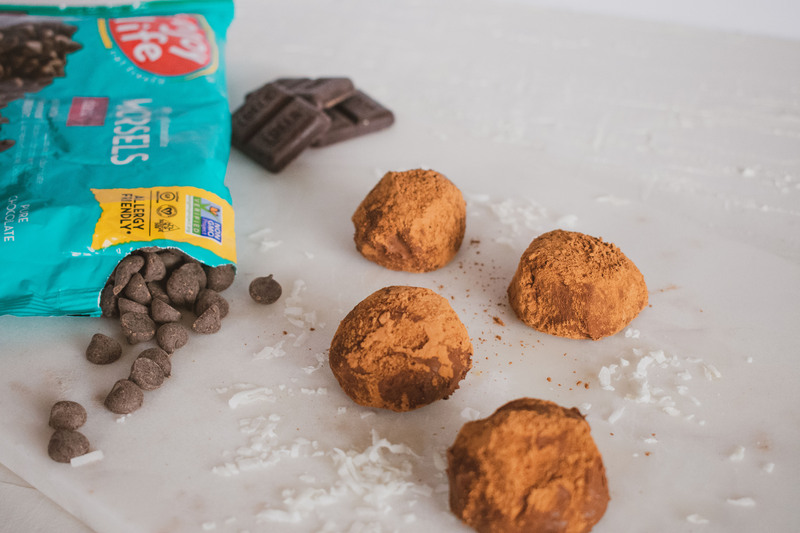 We love to use Lily’s Chocolate Chips or Enjoy Life, but we also will use Bakers Dark Chocolate. 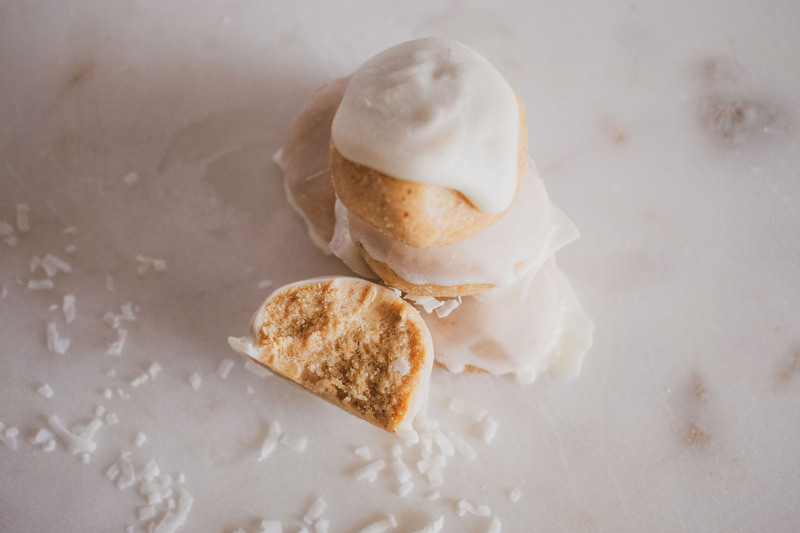 I love to make tasty keto treats, and they keep me on track. 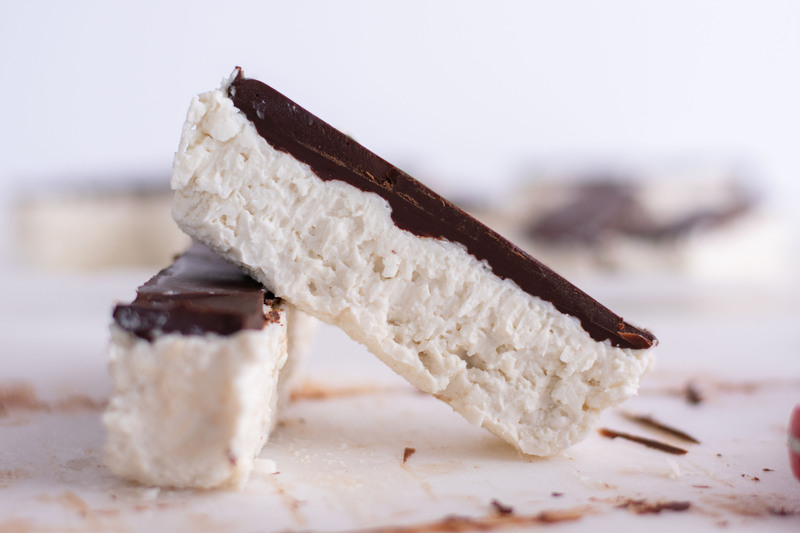 I know that there are a lot of people who can’t have dairy, and I wanted to make a delicious recipe that you can enjoy as well. 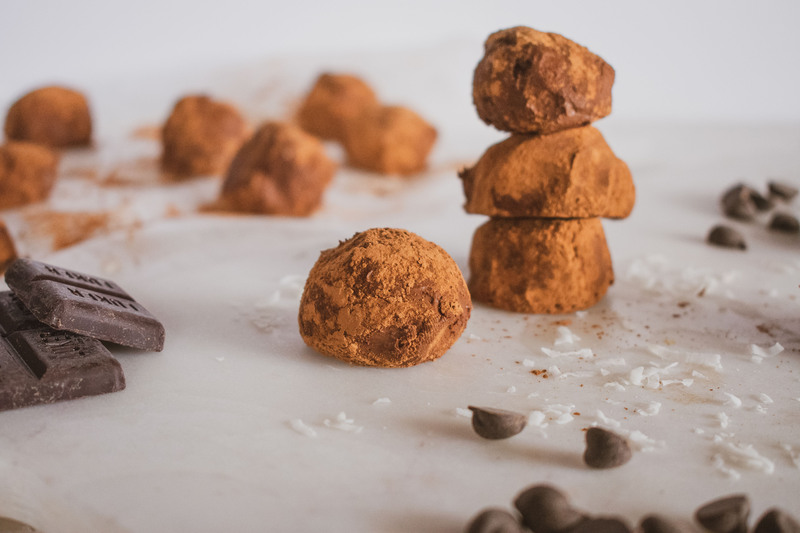 This recipe is dairy free and allergy free, so you can enjoy some tasty chocolate truffles. 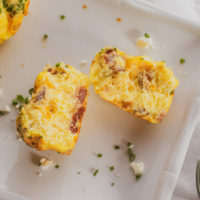 It is super easy to make this recipe, but it does take some time because you have to let it harden in the fridge. It is best to make the recipe and leave it in the fridge over night. 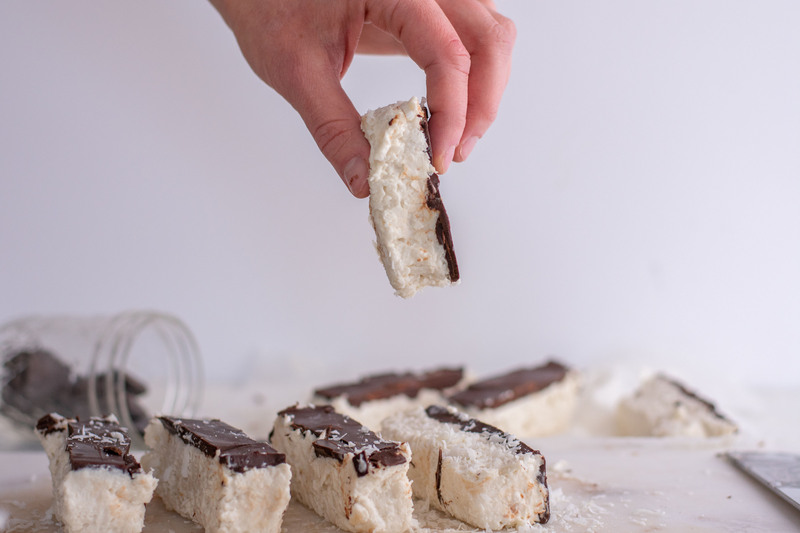 You can leave it in the fridge for a few hours, but just check and see if it is hard enough to scoop and if not then just leave it in longer. Disclosure: The products that we refer to are products that we use and love. We would never suggest something that we didn’t love and use ourselves. It may contain affiliate links and we may earn a small commission from your purchase, but there is no additional cost to you. Add the coconut milk to a sauce pan on medium heat. Add in the rest of the ingredients and whisk until smooth. Pour ingredients into a bowl and cover with lid and place in fridge over night or for about 8 hours. 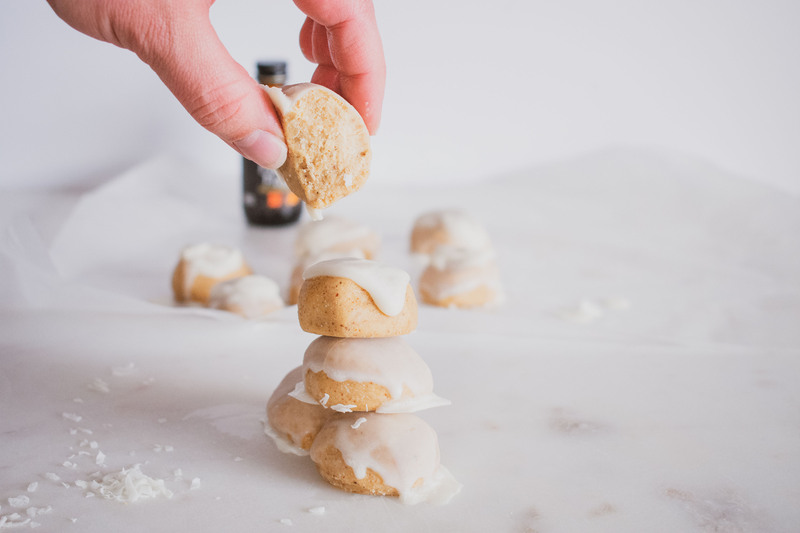 Using a small cookie scooper, scoop ball size on to a sheet pan lined with parchment paper. 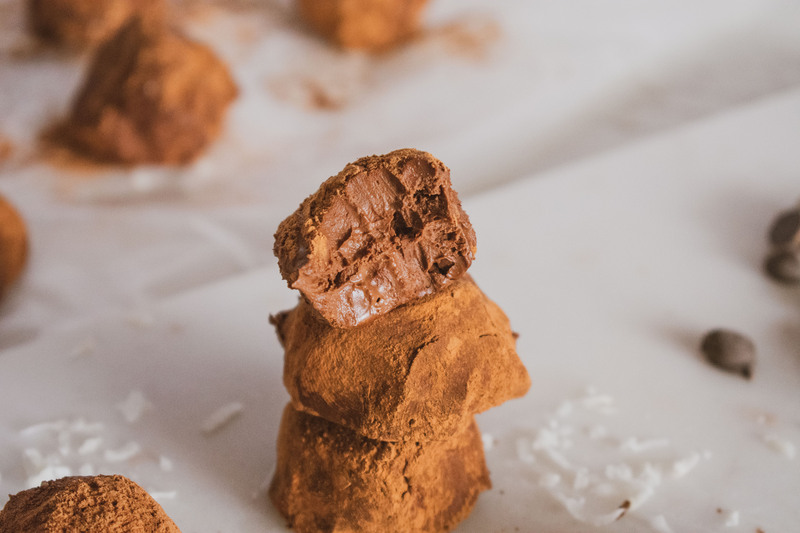 Roll in cocoa powder and espresso powder. Freezer for about 30 minutes. Store in freezer in a freezer bag. 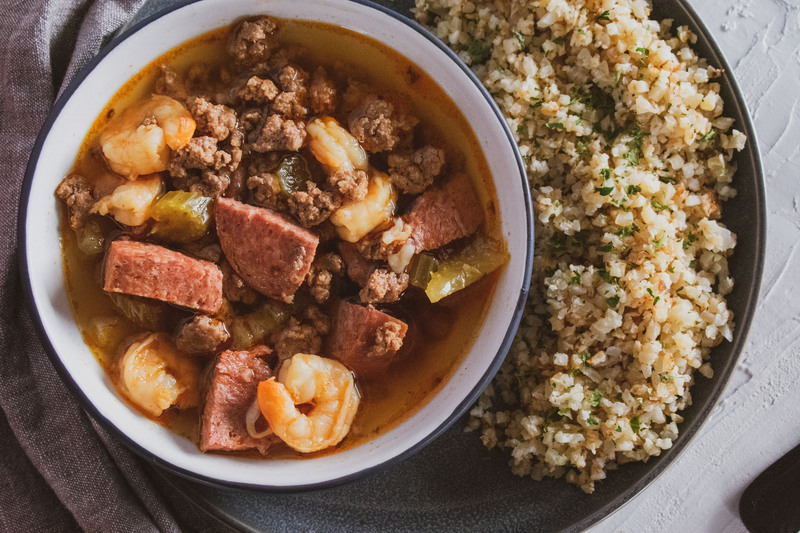 When I think of New Orleans, I think of delicious Gumbo. 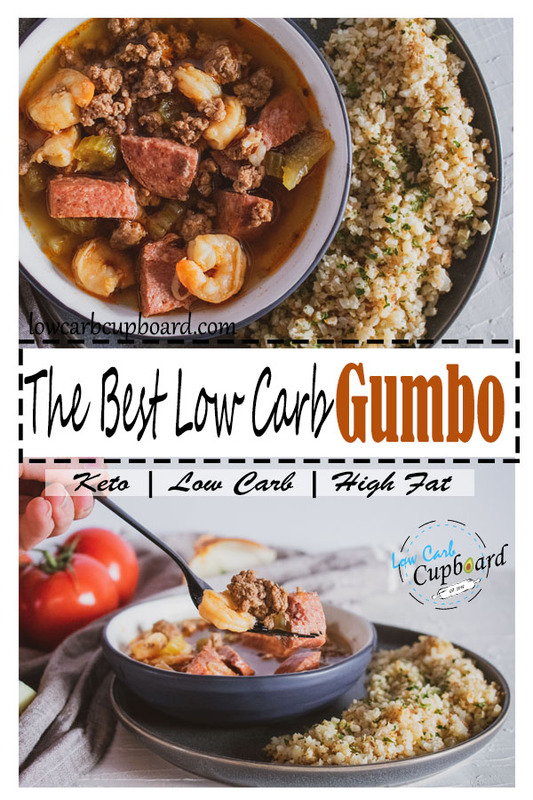 This recipe is the best low carb Gumbo, and Mardi Gras is approaching and I wanted to make something that represents New Orleans, and what better way then the best low carb Gumbo. 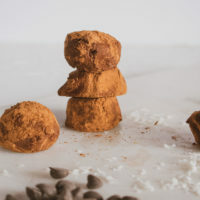 If you are not able to join the fun activities, like myself, this year then try this recipe and let it take you there without having to travel! I have never been to Mardi Gras, but I would love to go one day it just looks like so much fun and New Orleans looks so beautiful. It is certainly on my bucket list to check it out one day. Have you been to Mardi Gras? If so please leave a comment on your experience and if its something you recommend. 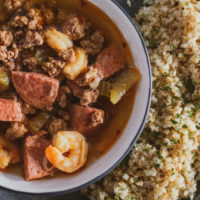 This Gumbo recipe is absolutely delicious, it is full of flavors and if you are a fan of Shrimp you are going to love this recipe! 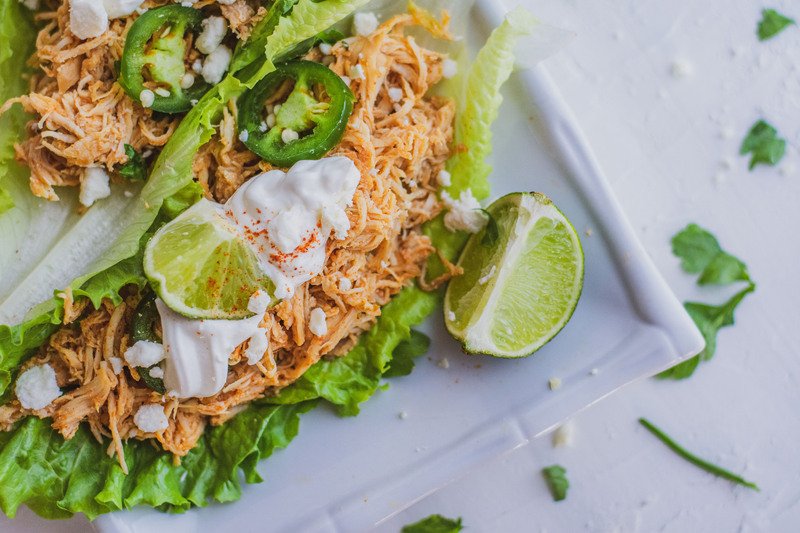 We used our instant pot to make this recipe but if you don’t have one, don’t worry you can easily make this on the stove top as well. 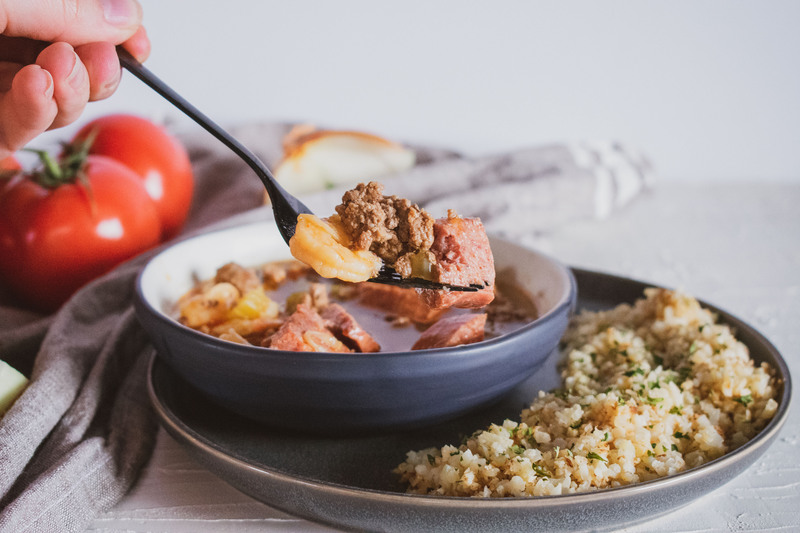 What makes this recipe so delicious is all the spices in it. I love a warm bowl of tasty food. 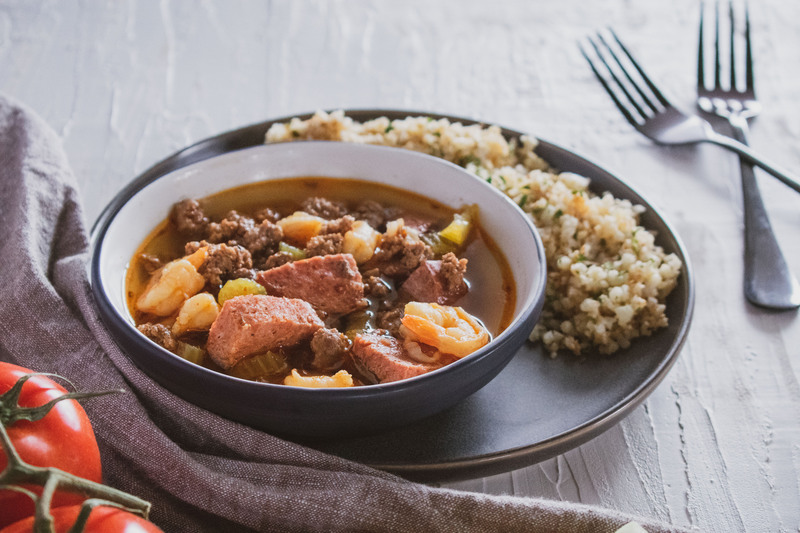 With all of the different types of meat in this recipe and all of the spices it really makes this recipe a hit. 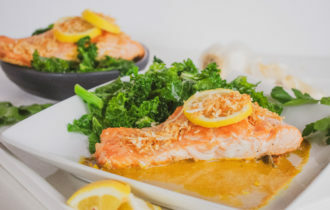 Also the broth in this dish is great as well, bone broth has so many benefits in it that certainly makes me want to drink up all of the broth at the end. 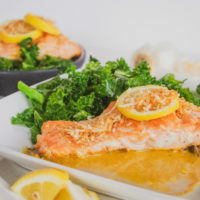 The recipe serves four people but you can easily turn this recipe into a huge serving and have a lot more people enjoy it just by doubling the ingredients. 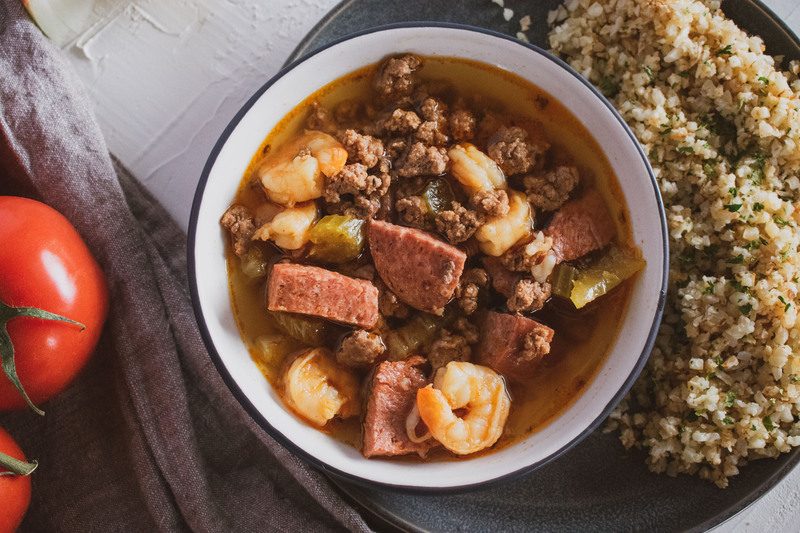 The Instant Pot can hold a double serving! Cook the ground beef until done. If using uncooked shrimp cook the shrimp until done as well. Remove the tales from the Shrimp. Chop the sausage and celery into slices. 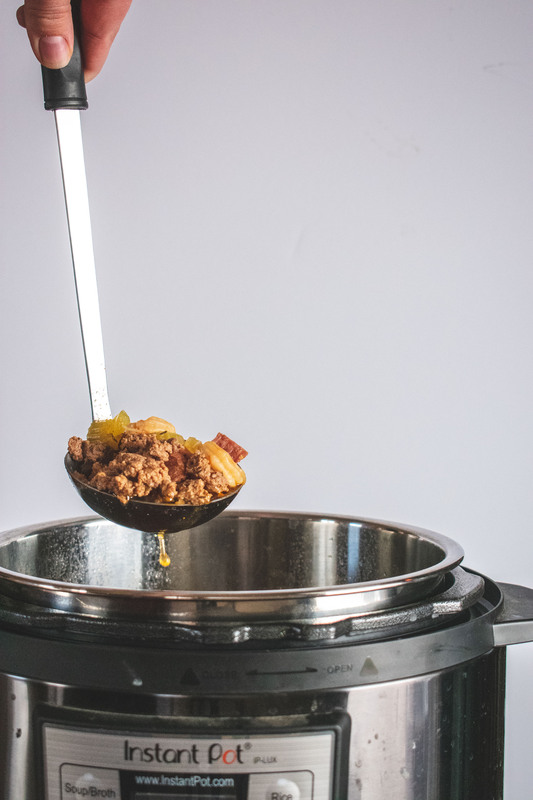 Add all of the ingredients into your instant pot or your regular stove top pot. 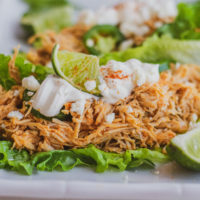 Select Manuel and set to 30 minutes on the instant pot. If cooking on the stove cook on medium/high for about an hour. 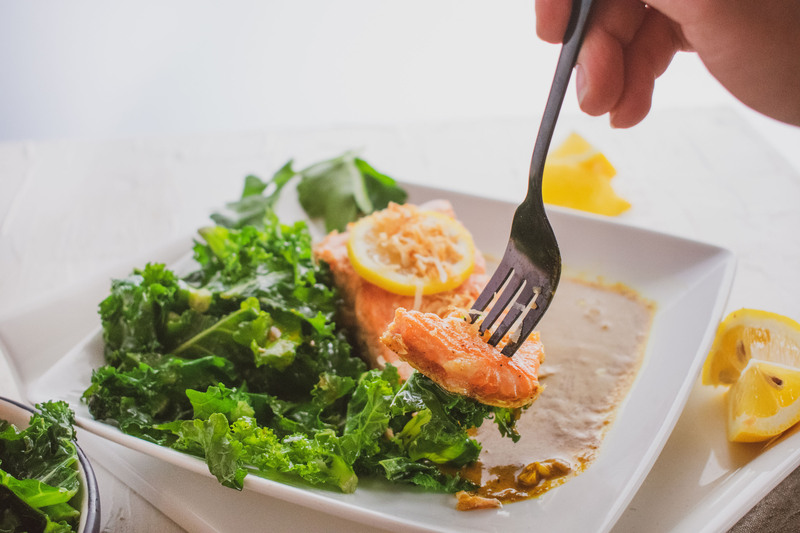 The best part about the Keto Diet, well one of the best parts is we get to eat delicious food. 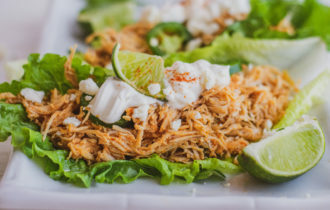 This recipe is inspired by our great friend and he helped me put this delicious meal together. 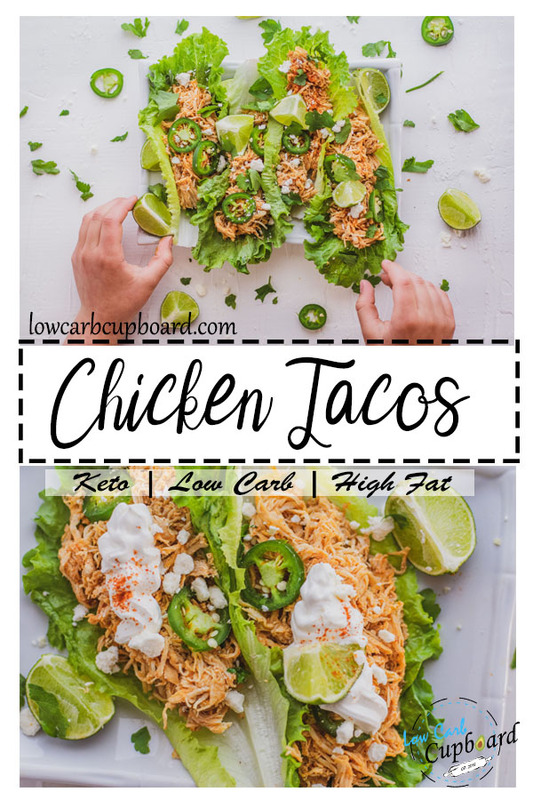 If you are looking for a delicious and easy to make low carb recipe, you will love this chicken! 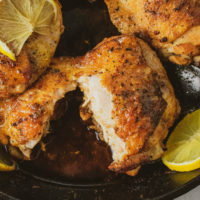 Delicious juicy chicken full of flavor! 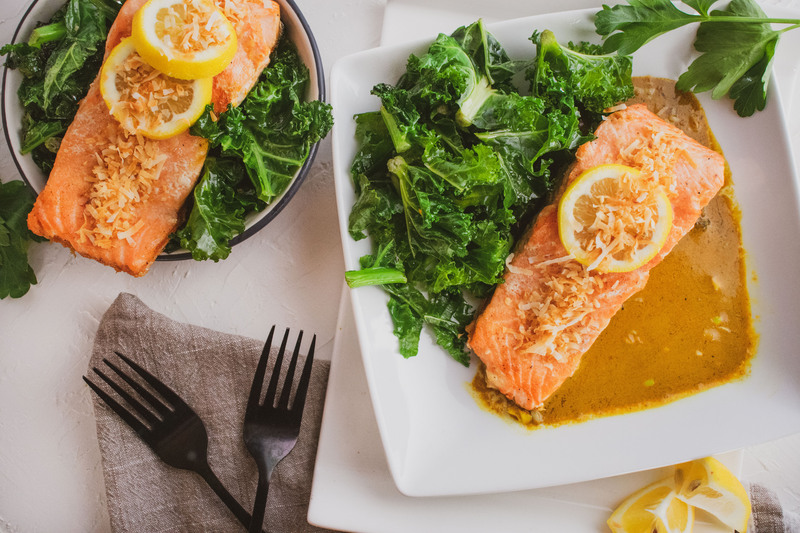 We love to make this recipe any day of the week. 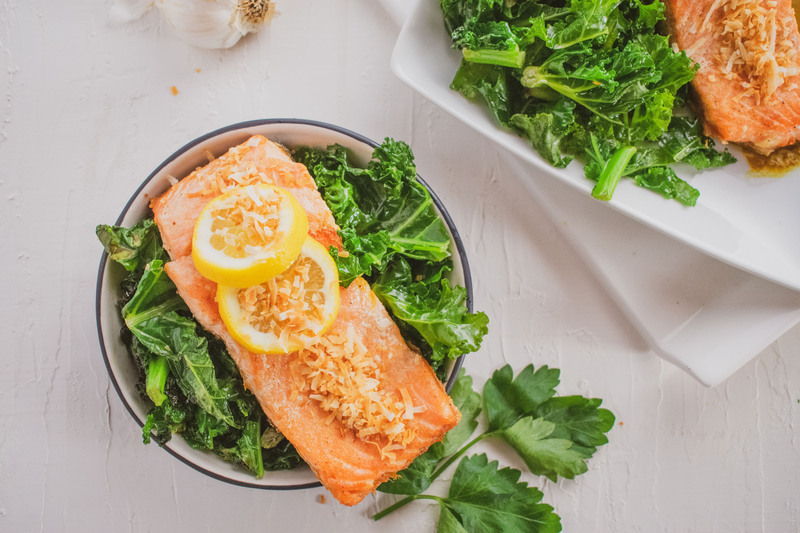 We love to make roasted broccoli or riced cauliflower with this meal. 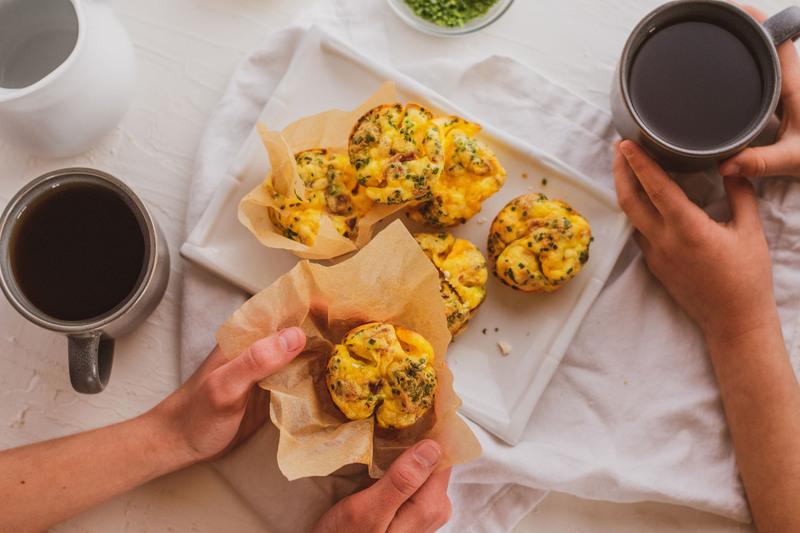 Let us know what you are making with this recipe. 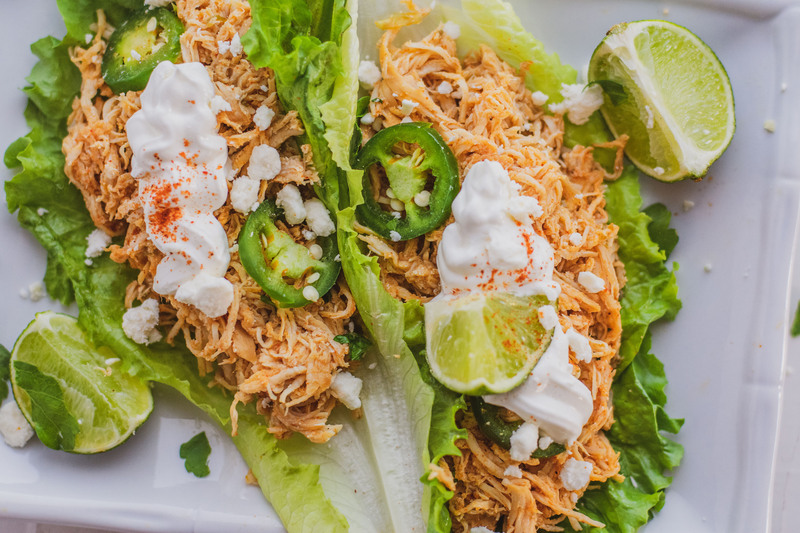 The perfect side to this recipe is a nice cold Corona Premier, our friends only request is this is a must :). 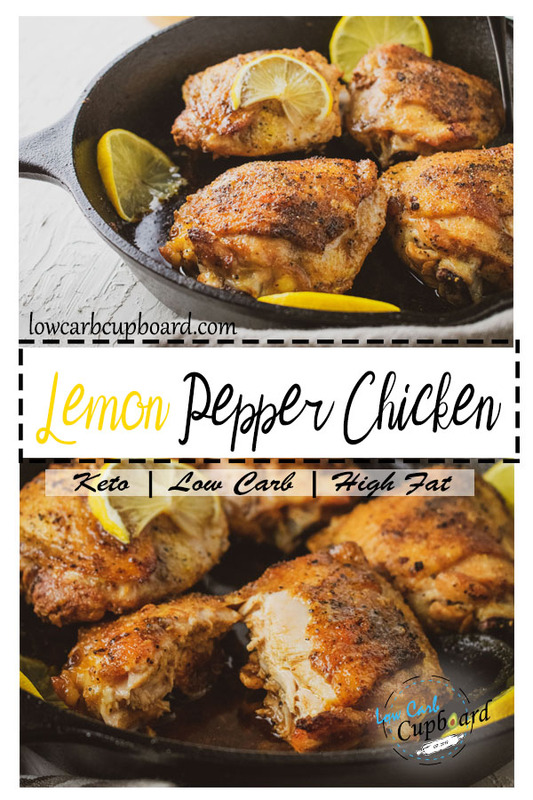 Keto Lemon Pepper Chicken is one of those meals that is so versatile that you can eat and drink it with anything. The other night we made this recipe wile having our friends over drinking some drinks and working on a 1000 piece puzzle, this sure hit the spot! 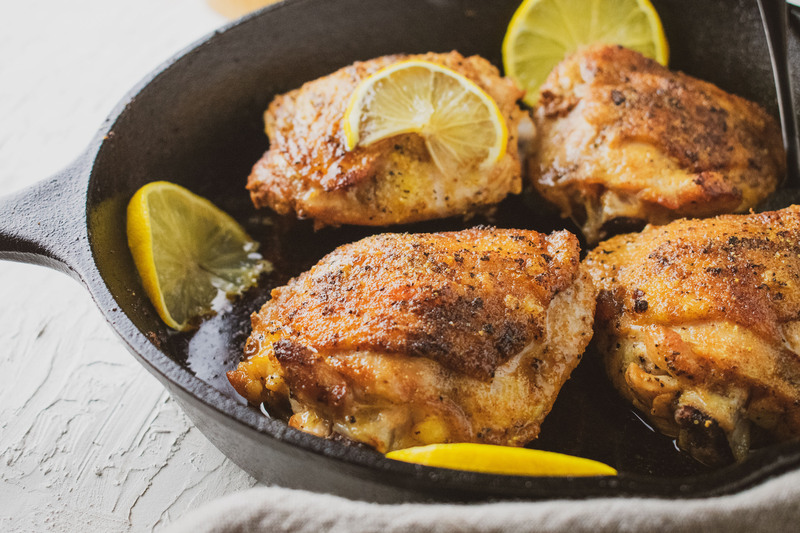 Preheat the oven to 350 degrees F. You will need a casserole baking dish and a cast iron skillet. 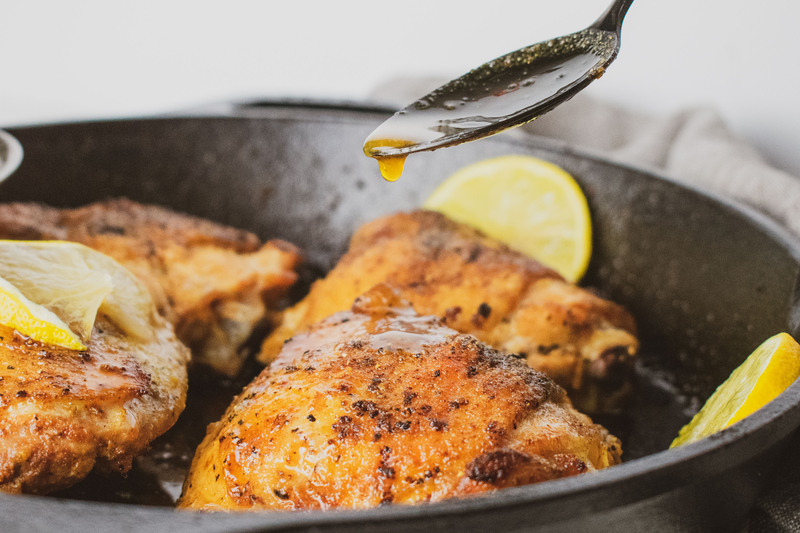 If you do not have a cast iron skillet then use a normal frying pan. Prep the chicken with the seasoning. 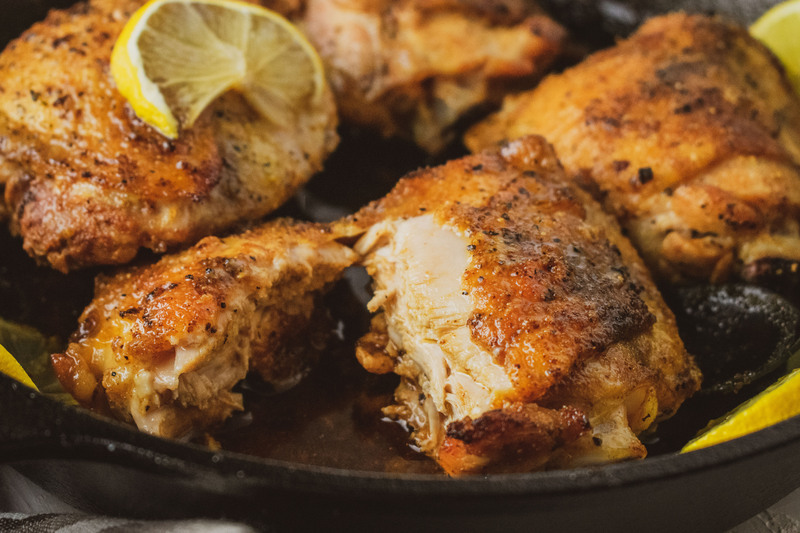 Cover both sides of chicken with seasoning. 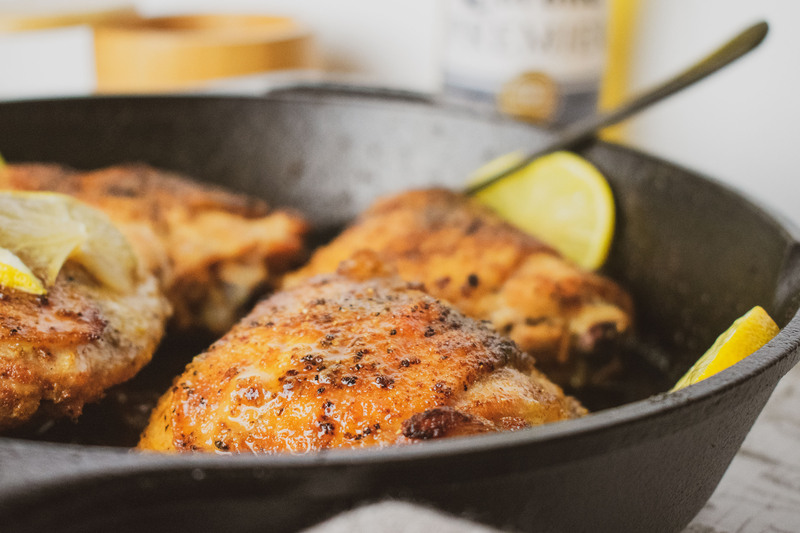 Add oil to cast iron skillet and place the chicken skin side down. Cook for about 4-5 minutes on medium heat. Flip and cook for another 5 minutes. Season the bottom of the casserole dish and lay all of the chicken in the dish skin side up. Bake for about 30 minutes. 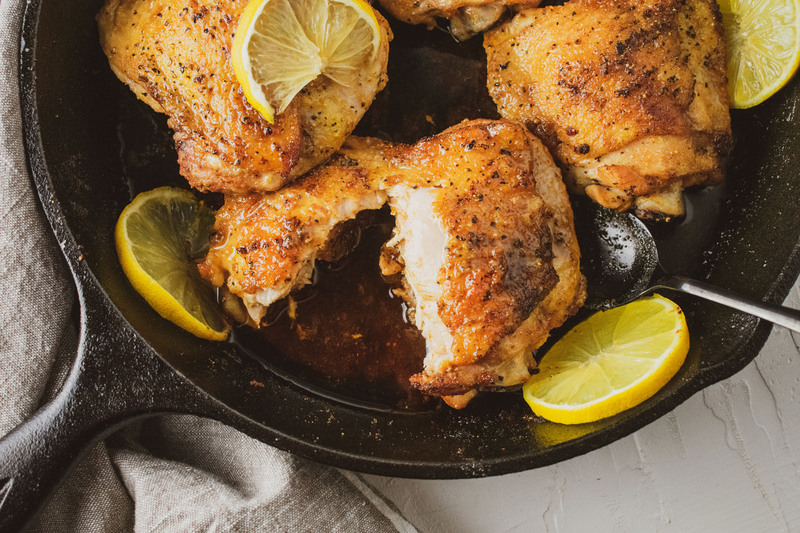 If cooking more then 4 thighs add more baking time. You want the internal temp to be 165 degrees F. or more.